The name of Stephen King is one that is mentioned often, be it as the author of a book, or even describing a new author as having “King-like qualities”, we’ve all heard the phrase”Based on the Stephen King novel” in front of a film title and we’ve heard the same phrase in the description of a TV series. It’s the last one that I’ll be using today. 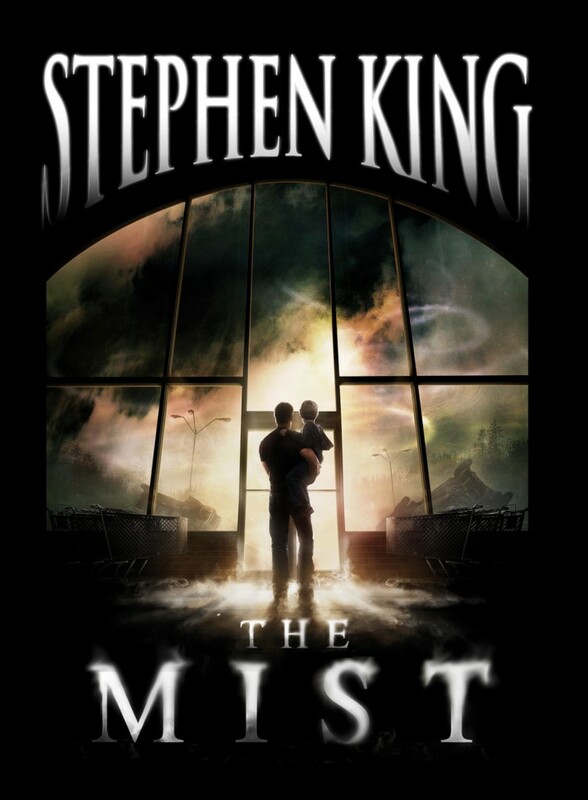 ‘The Mist’ is getting a series order at Spike and it’s based on the Stephen King novel. In just a little less than two months ago Spike issued a pilot order for the project and after hearing the series pitch and reading the script, the network decided to give it a straight-to-series pickup with production beginning this summer for a debut in 2017. ‘The Mist‘ tells a story of intrigue, drama and thrills in a way only King can do. What begins as a mist normally does, just a weather anomaly that develops into an entity that creates havoc on a small town. Christian Torpe is behind the project as writer and exec producer. Dimension is behind the project and they are familiar with King’s work as they produced and distributed two other projects from the horror master, the film ‘The Mist‘ from 2007 and ‘1408‘. Amazon Picks Up Jack Ryan TV Series Starring John Krasinski!!! This entry was posted on Thursday, April 14th, 2016 at 2:14 pm	and is filed under Books, Film, News, Television. You can follow any responses to this entry through the RSS 2.0 feed. You can skip to the end and leave a response. Pinging is currently not allowed. « First Peek At Scarlett Johansson in ‘Ghost In The Shell’!!! You ever see him sell guns? Then how do you know he sells guns? He told me. Besides, why else would an ATF man be after him?